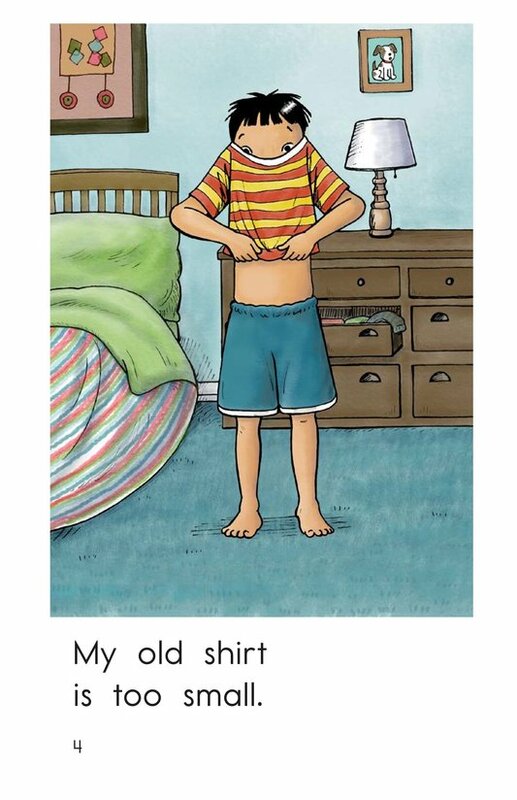 Something has happened over the summer--nothing fits anymore! 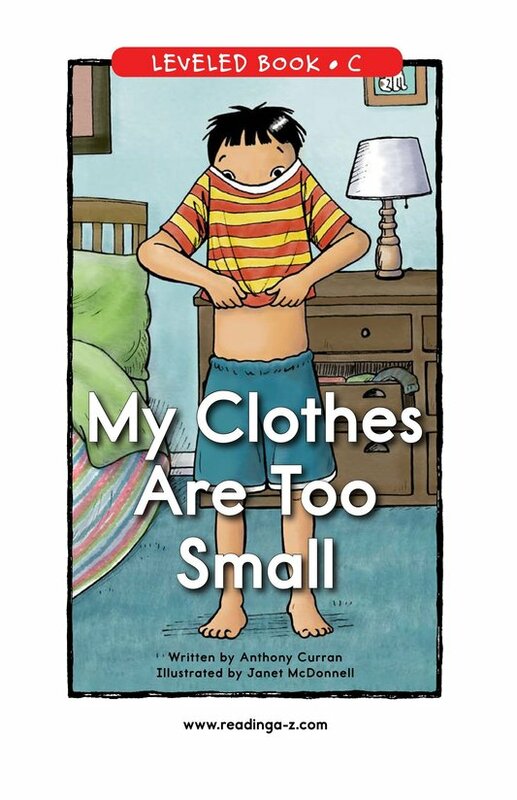 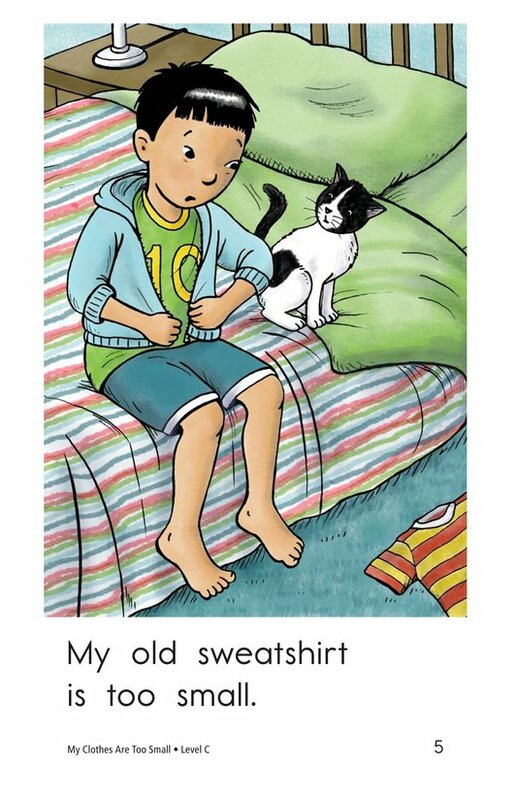 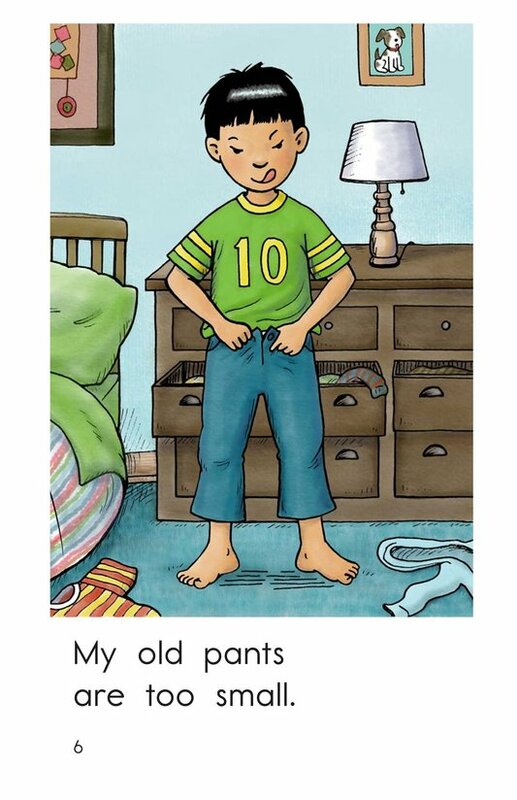 Young readers will relate to the boy in My Clothes Are Too Small, when he realizes he must have grown. 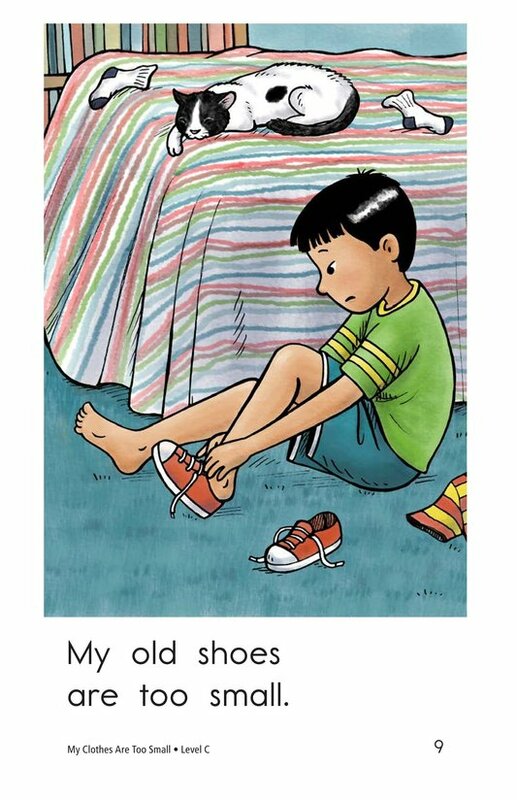 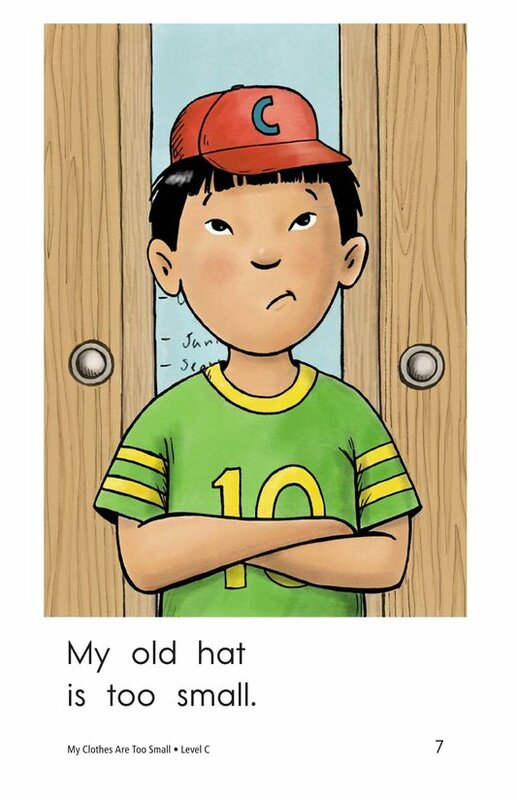 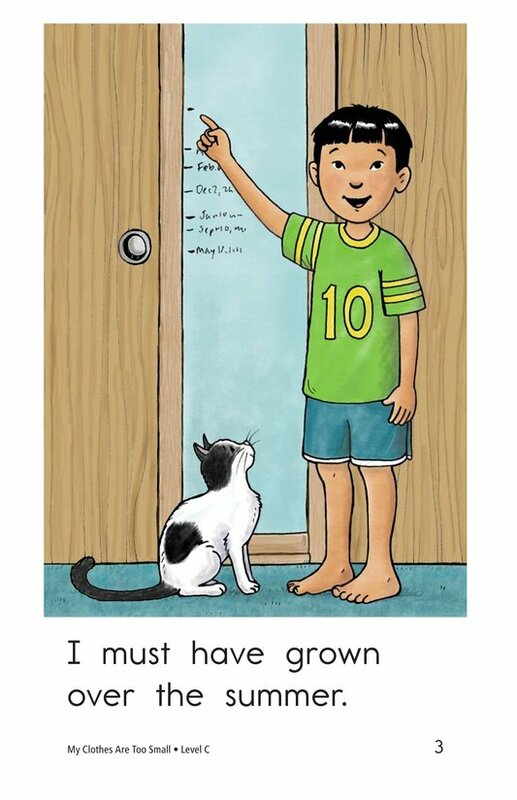 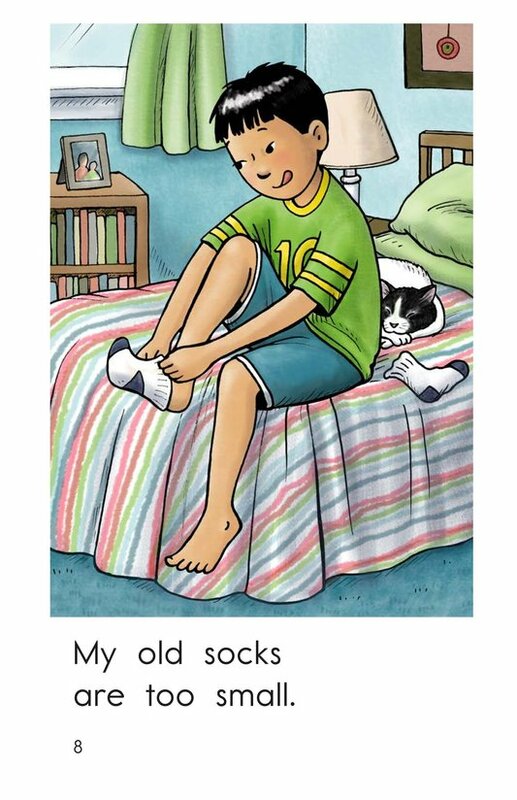 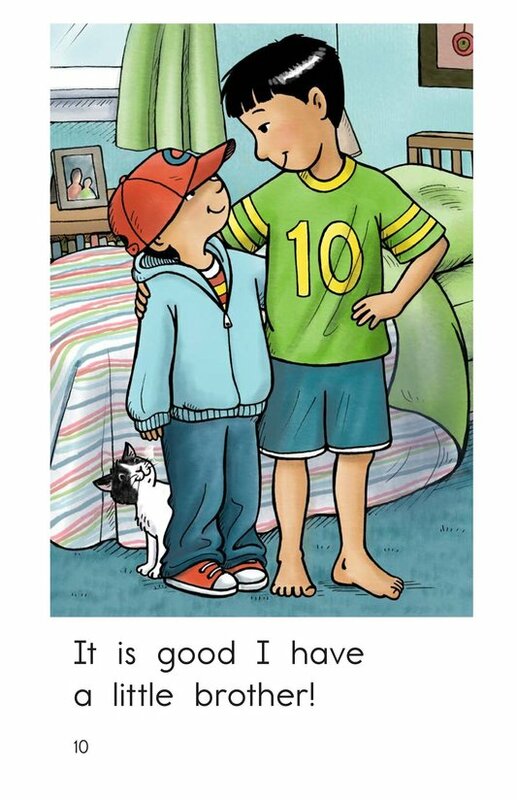 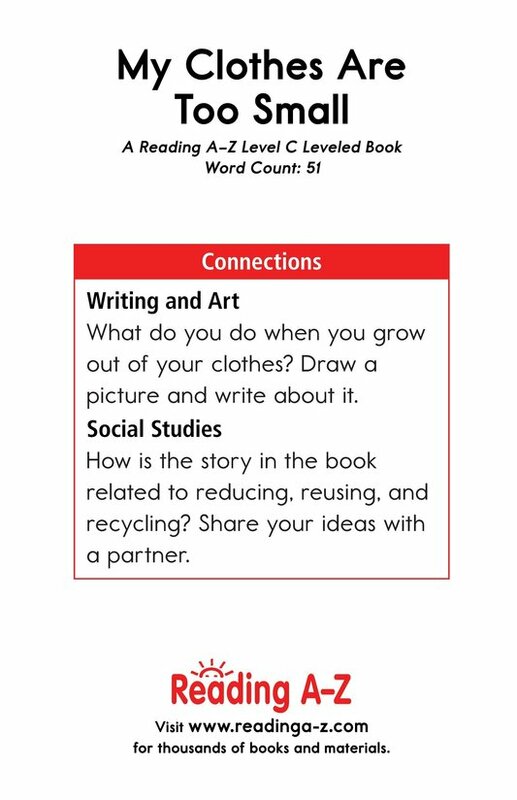 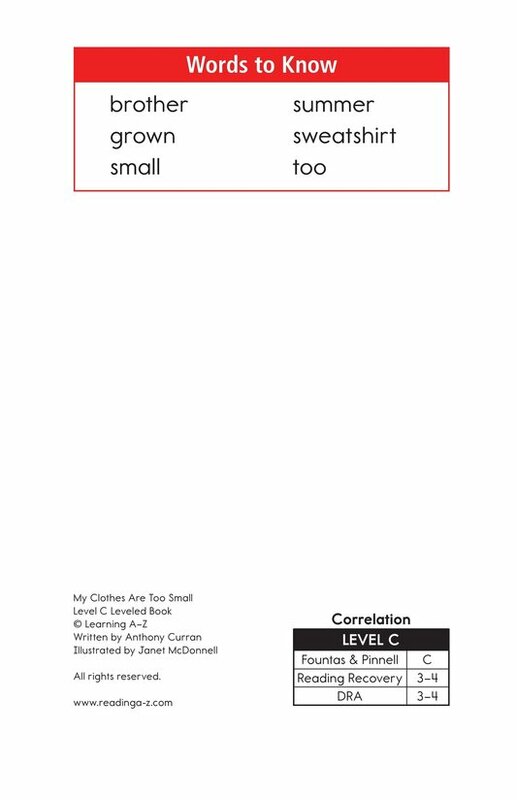 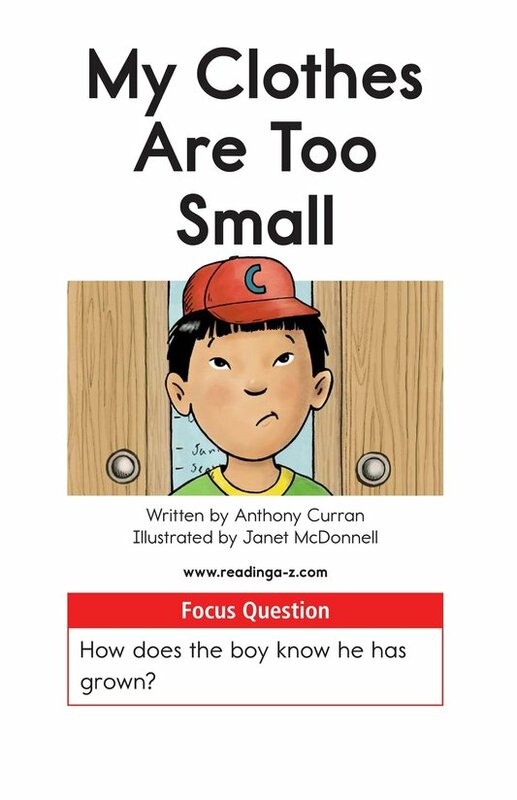 The book can also be used to teach students about nouns and compound words.